Husbands in Islam are meant to support their wives financially as commanded by Allah in the Quran. Allah has said that men are to support their wives from within their means and there are no two ways about it. 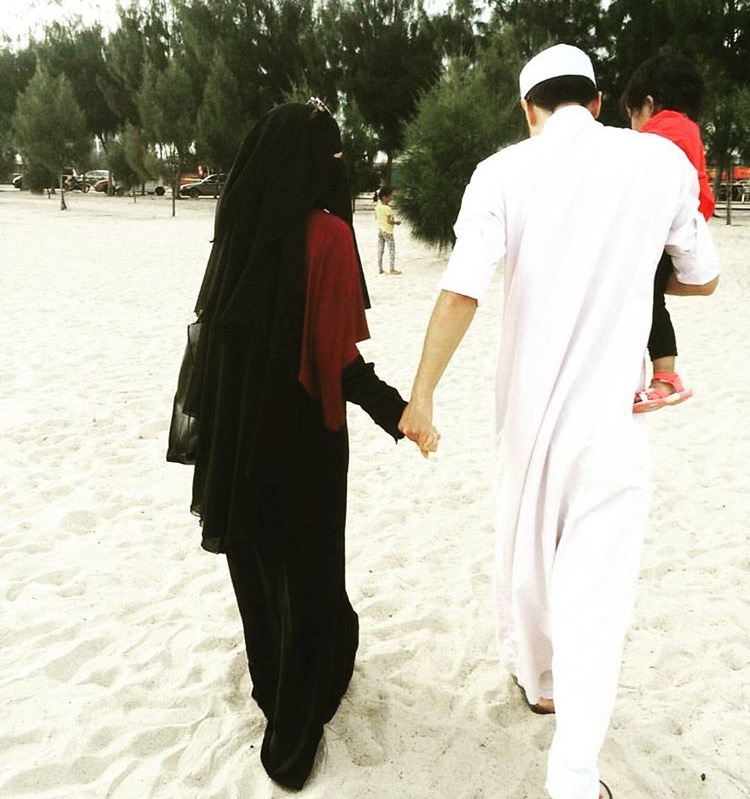 A husband has the responsibility, given by Allah to provide for his wife and later his children. The above verse means that a man has to willfully give his family what is due. However this does not mean that the wife expects him to go out of his means. The wife must honor and respect her husband no matter how much he provides for the family and must not ridicule them. If a husband earns less, then the wife should be a pillar of strength and support for her husband rather than mock him. She should empathize with her husband rather than make it difficult for him with her taunts. She should be kind rather than be bitter. The above verse is clear that one must spend according to their means and hence the wife should be supportive of the means that the husband provides for her. Muslim wives must accommodate themselves with however much they are receiving and must remember that they may be married to the richest man in the world but they will only get what Allah has written for them. So, Muslim wives should understand that while their husband provides for them. In the same way Muslim men must also understand the needs of their wives and try to ensure they are met well. They should also work hard and meet the needs of their family as Allah has given them this responsibility to provide.